Home Fitness Will Dogs Sneeze When Excited? Why Does This Happen? As dog owners come home they are so often greeted by highly ecstatic dogs that are ready to play and show erratic behavior, including sneezing. Is this sneezing a sign that the dog is happy or is it something you are supposed to worry about? The fact that the dog sneezes does not mean that your dog is upset or sick. It only means that he is happy and actually healthy. Here is why that is the case. 3 Why Do Dogs Use Sneezing? 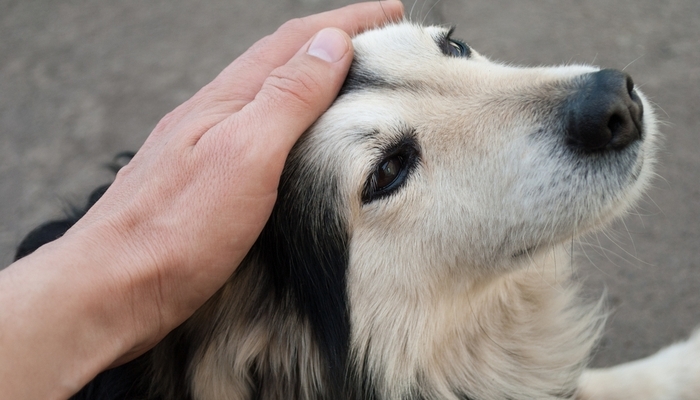 Dogs do not use language so expressing emotions is more difficult for them than for humans. 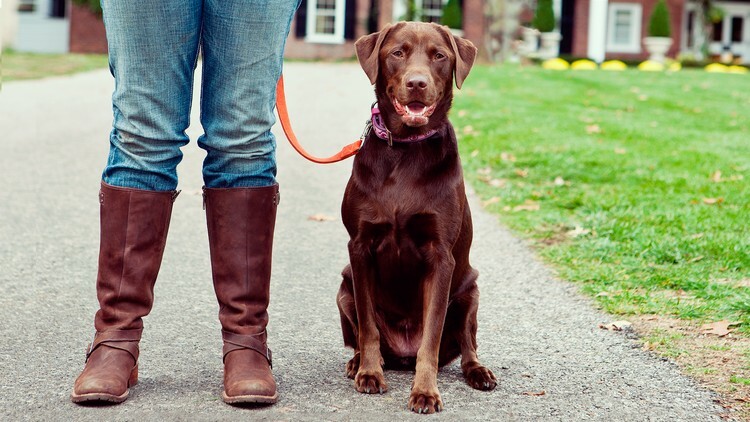 Our loved pets rely on behavior and subtle body language. As an example, when two dogs meet and they get close to each other by sniffing the ground, this just means they want a completely friendly meeting. Sneezing means the dog wants to play or is extremely happy. 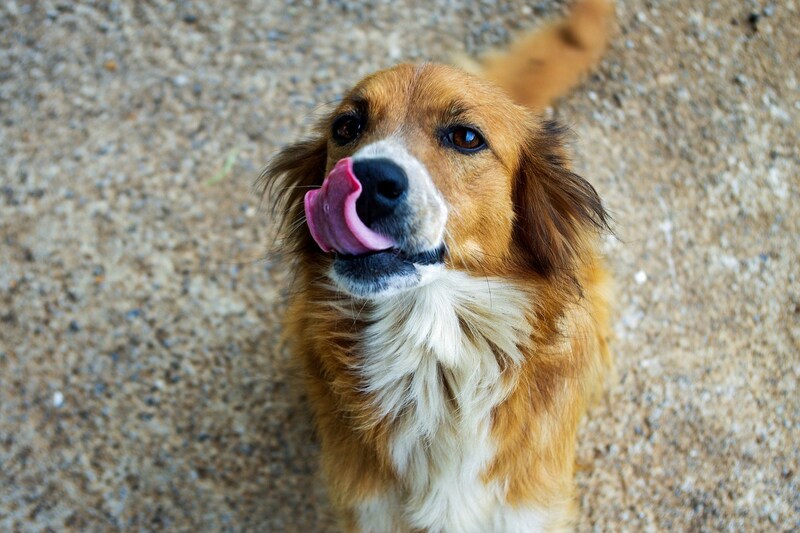 Dogs use various calming signals to communicate like licking their lips or yawning. It was noticed that sneezing is used to tell humans and dogs that they have to calm down. That means that if your dog repeatedly sneezes as you walk out or during the obedience sessions, you have to calm down and be more patient. At the same time, when there is too much heat between 2 dogs as they play, sneezing indicates that the dog wants the play partner to calm down. Why Do Dogs Use Sneezing? Dog behavior experts will tell you that dogs often curl lips and wrinkle noses if they are having fun or are playing. This actual move can very well be the reason why the sneezing happens. Basically, the dog’s nose is tickled and sneezing is triggered. For a dog, play time is really important. If the dog plays, he simply does not have time to relax. Body and vocal language signals are utilized to show the playmate that it is still playtime. Also, sneezing appears as a natural response to being excited. You will often see it when you bring out favorite toys or treats. Words that are used by dog owners and that are seen as a sign of good things by the dog can trigger excitement and happiness. The dog can thus so often end up sneezing when he hears phrases like “Good Boy”. It is important to know that when the dog sneezes it can also be a sign of a health problem. Our loved pets do not just sneeze when they are very happy or when they want to play. However, all dog owners that had their dogs for a while now fully understand the fact that there is a clear difference between the real sneeze and the playful sneeze. A real dog sneeze will be much deeper and will come from the animal’s chest. The playful dog sneeze is similar to snorting and expelling air really fast from noses, not lungs. A real sneeze will usually happen because the dog’s nose is tickled. However, it can also be a sign of an allergy, especially when noticed during summer and spring. When you think that the dog’s sneezing is a sign of an allergy, you have to look out for some secondary symptoms: runny nose, coughing, skin chewing, skin itching, nasal discharge or itchy eyes. There are some dogs that are allergic to additives that are artificial and included in dietary or food supplements. Many owners will thus avoid these specific additives and want to use products that are chemical-free. Dogs that are provided with natural care and natural diet are much less likely to be affected by allergies. If you see that the dog sneezes and that changes his behavior, analyze him more. You want to see if the dog feels any pain. If this is the case it is possible that there is something that is stuck inside the animal’s nose. The nose of a dog is incredibly sensible and our loved furry pets simply stick noses everywhere they can. Sniffing something in is much more common than you might think. A nasal obstruction is usually not dangerous but only in the event it is noticed early. If the obstruction is not treated, infections appear. Going to the vet as soon as you believe that there is one thing stuck inside the nose is a necessity. Sneezing is completely normal for a dog so in most situations it is not something that you should worry about. However, if you feel that there is something wrong, be sure that you go to the vet as soon as you can. Article written by pet and health enthusiast, Boris Dzhingarov, founder of Health Annotation and lovers of all animals. Previous articleHow Can Women Use Coconut Oil for Skin Care? Right Ways are Here!